2 images. 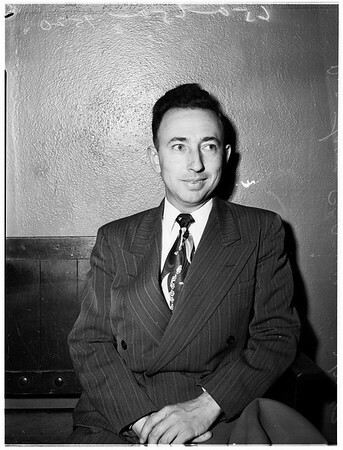 Pastor of Apostolic Faith Church in Los Angeles, 27 March 1952. Reverend Loyce C. Carver.